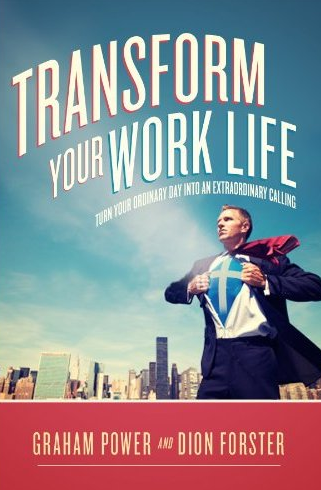 Transform your work life is launched on Amazon Kindle today! Great news for all those of you have been waiting to get an electronic copy of ‘Transform your work life’ for your Kindle, iPhone, iPad, Blackberry, or computer! 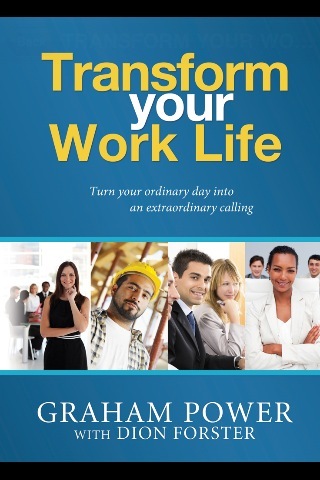 Today Amazon released ‘Transform your work life’ on the Amazon Kindle store. I’ve just downloaded it and it looks great! Please follow this link to purchase your copy. I’d love to hear your feedback on the book when you read it! God desires to transform your ordinary work day into an extraordinary part of His plan for your life.